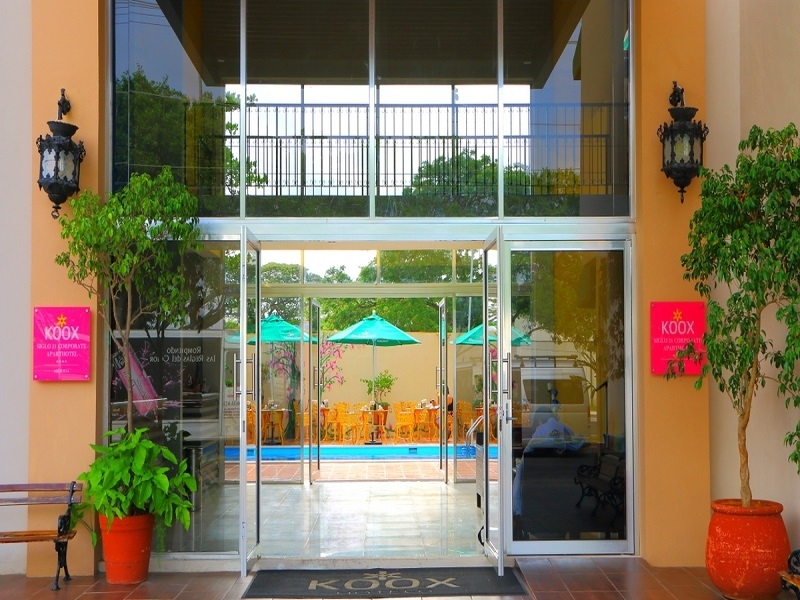 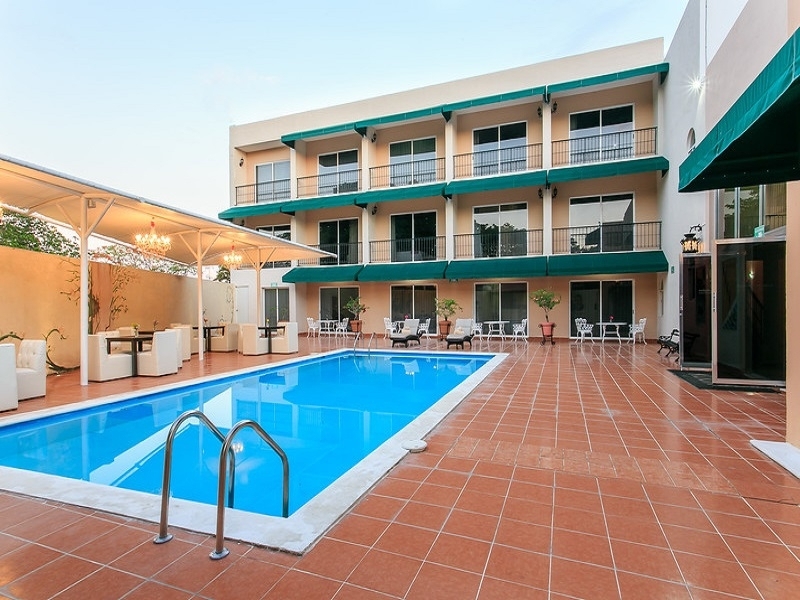 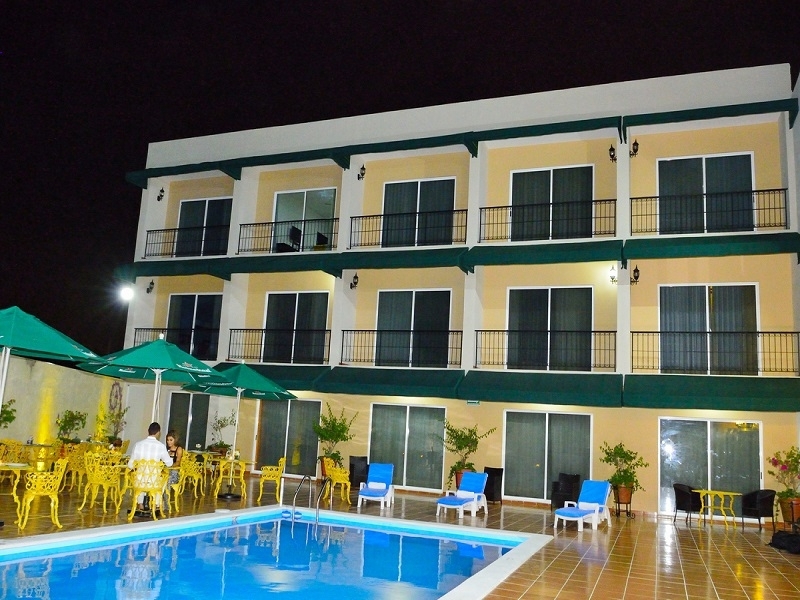 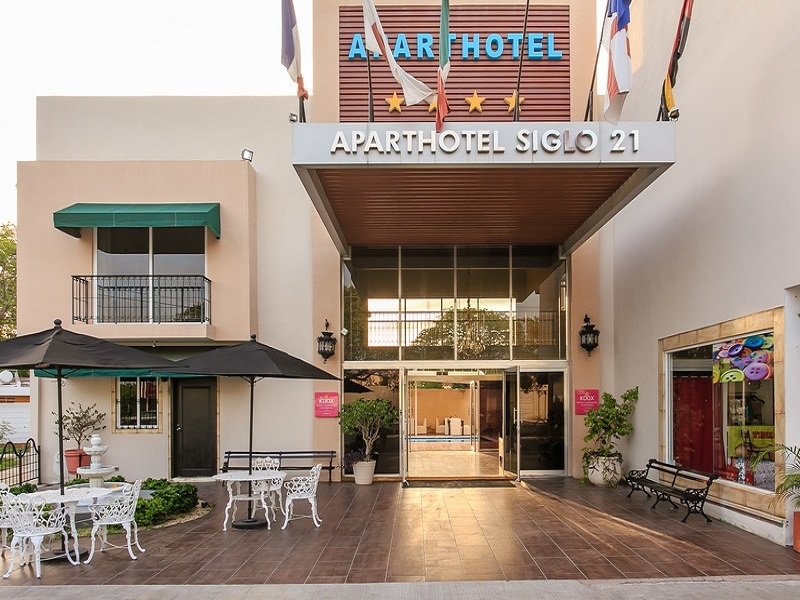 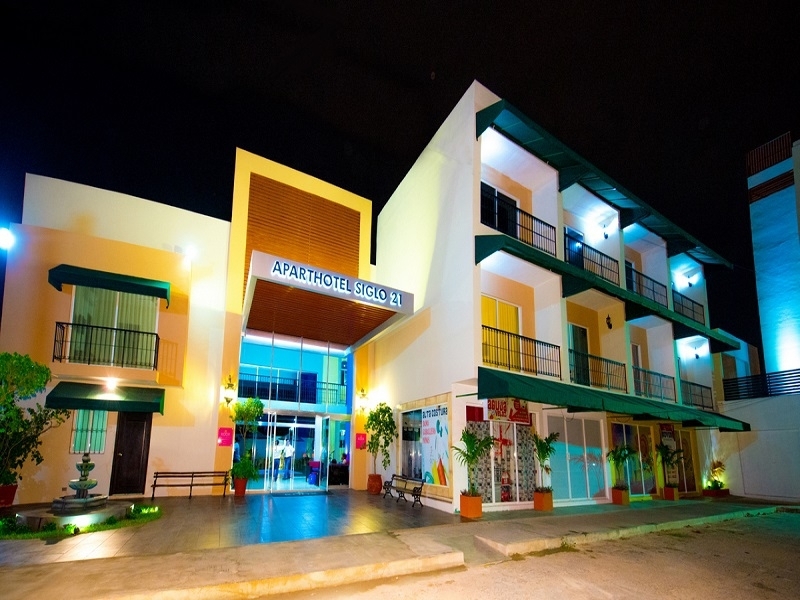 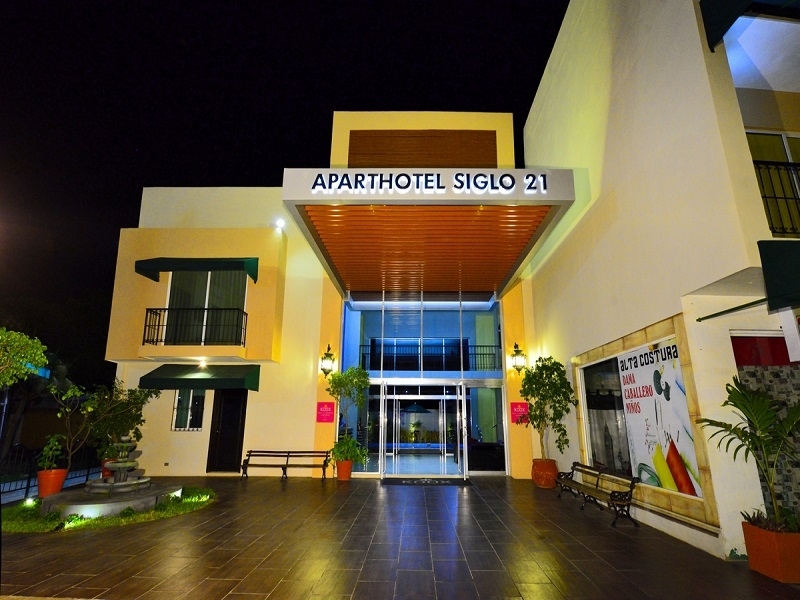 The ideal hotel for those attending the Merida Convention Center as it is located just in front of the property. 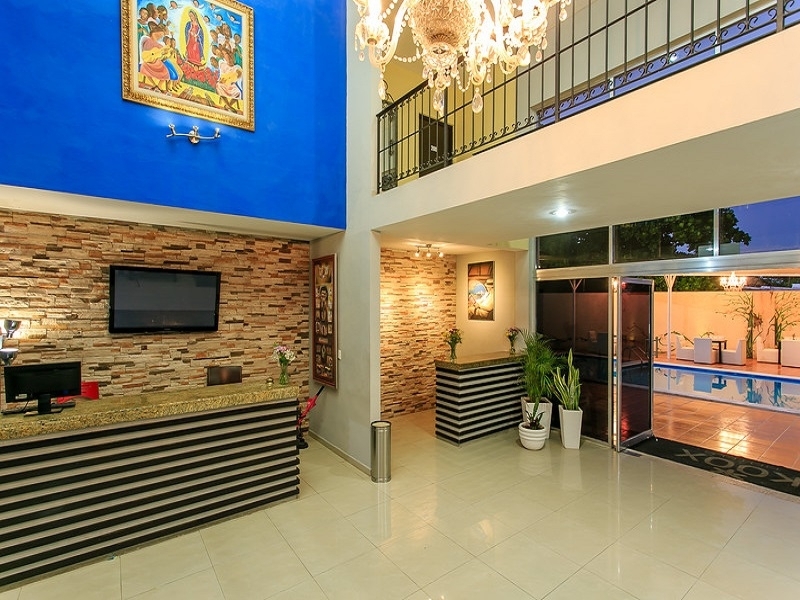 If you are a business traveler, and have enough free time after or before your meeting, you can visit the Mundo Maya museum, and historic downtown Merida, which is located 20 minutes from the hotel. 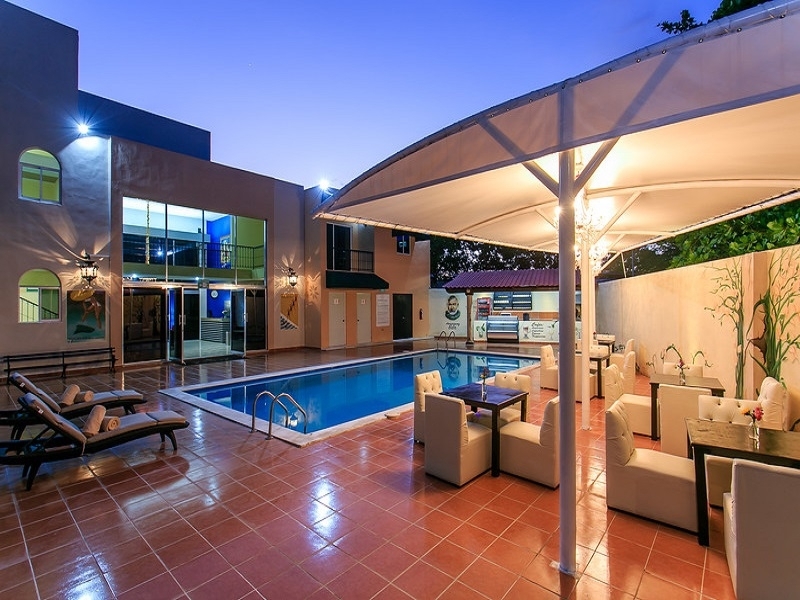 Because business can exhausting after a long day, there is nothing like relaxing in a fresh-water swimming pool, or taking a sunbath on a comfortable sun lounge. 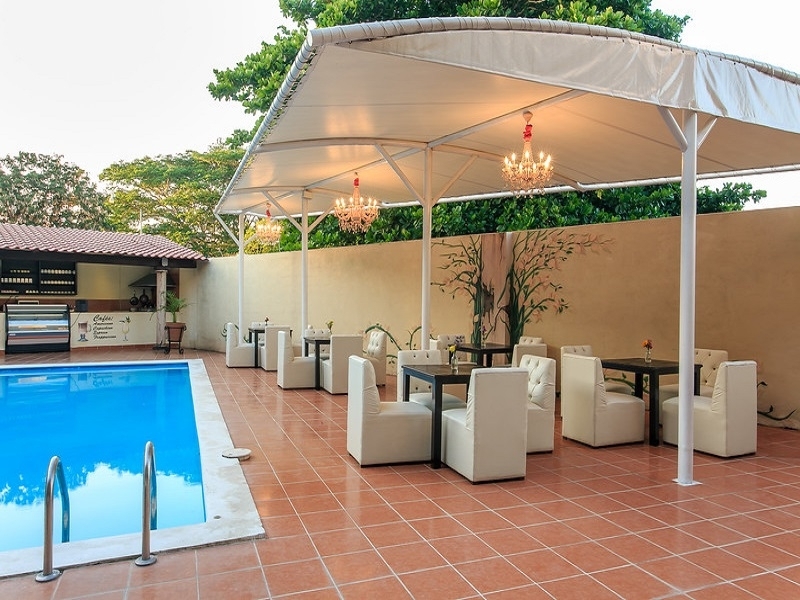 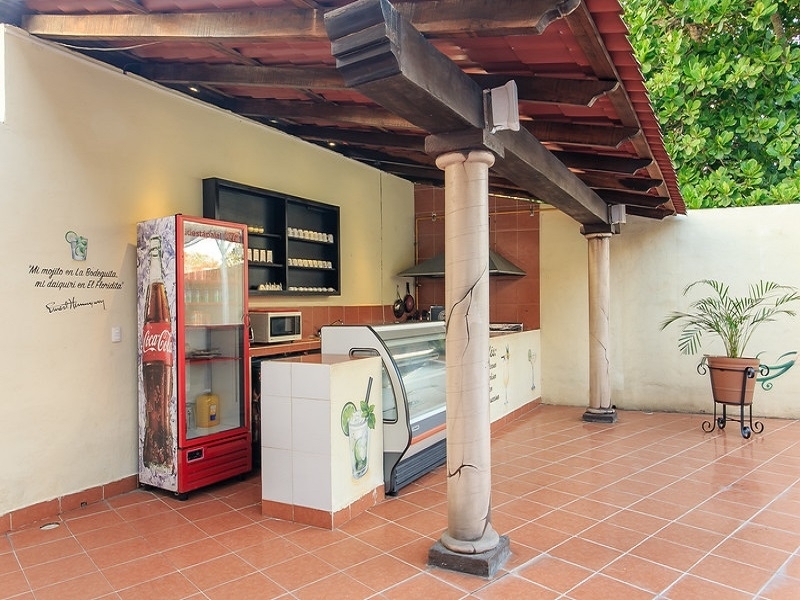 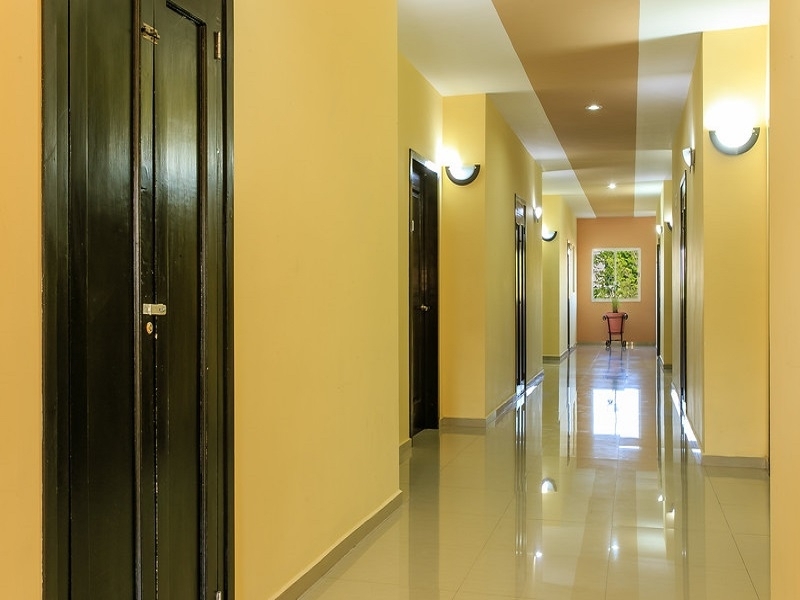 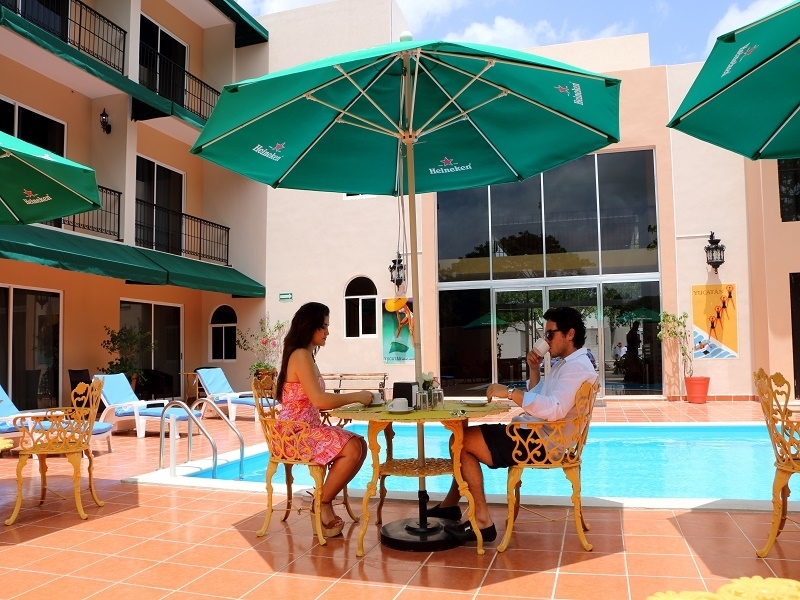 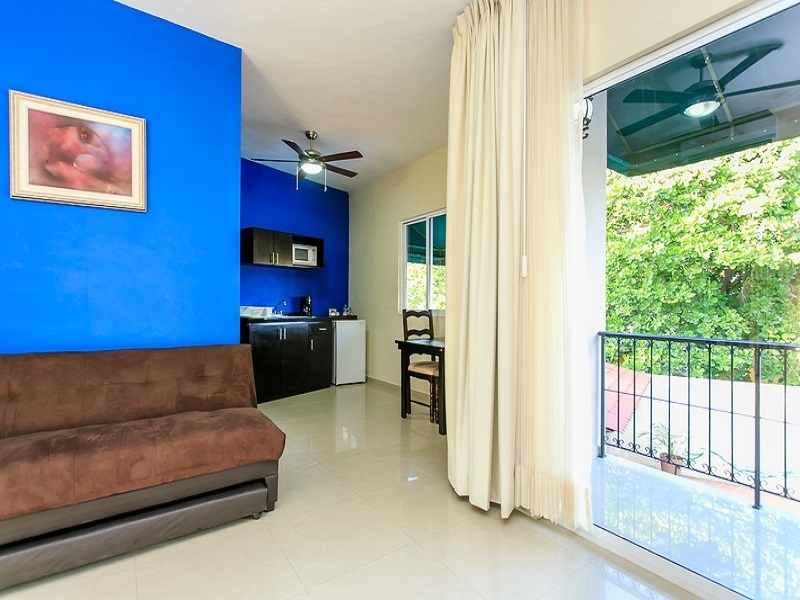 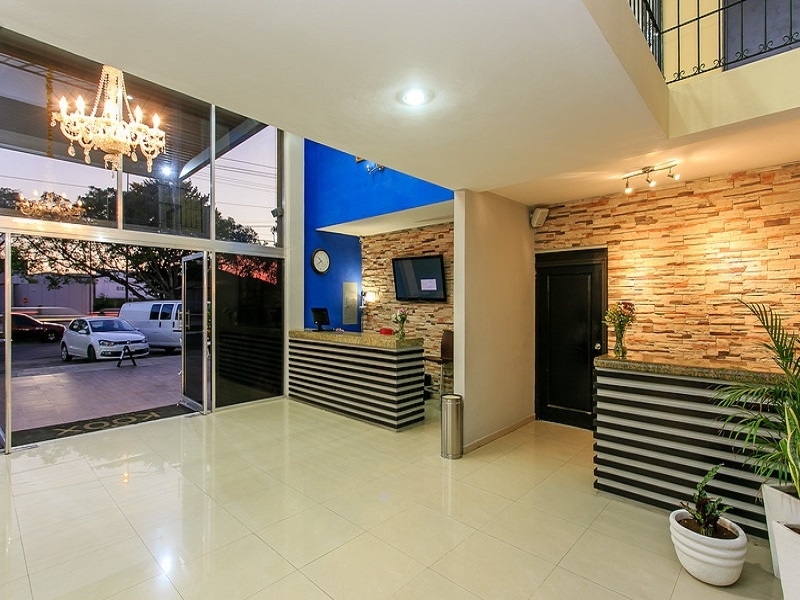 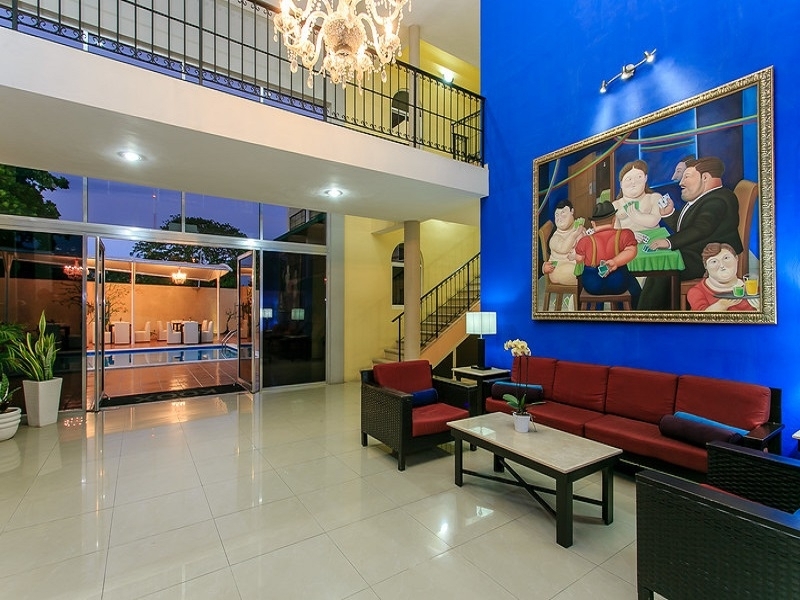 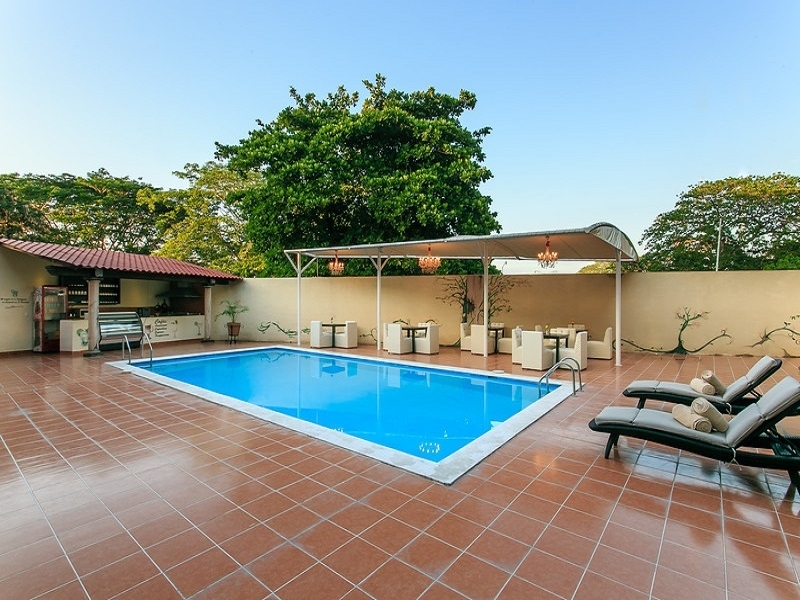 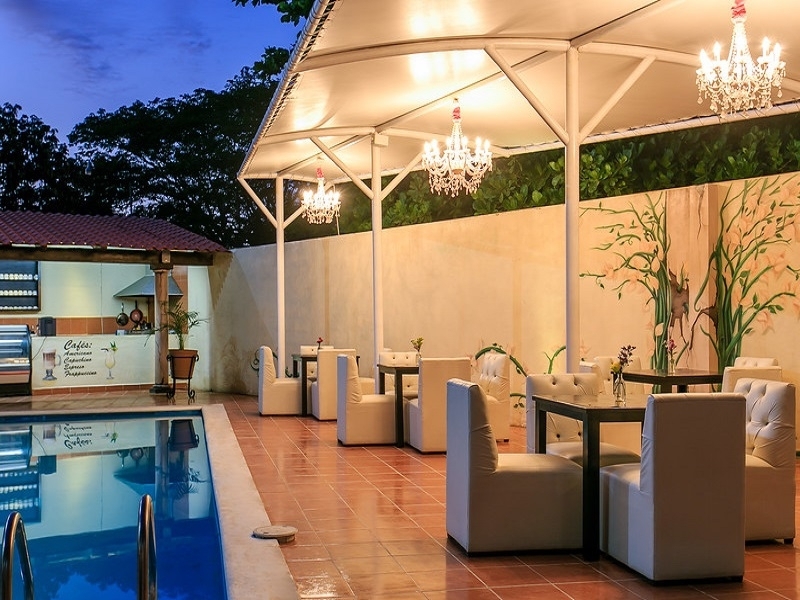 Aside from these comforts, the hotel also provides you with a restaurant featuring international cuisine, and all the essential amenities you need for a comfortable stay in Merida.